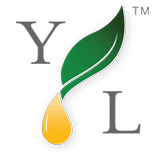 Young Living Personal Websites, Transformed! As a Young Living member, you have access to the best essential oils and products in the world. No one comes close to matching the quality and integrity of our Young Living products. But there is something that has been missing for a long time in the Young Living community... the proper technology available for all distributors to enhance their ability to share Young Living with every home in the world. All features of YL$cents can be found on our FEATURES PAGE !! 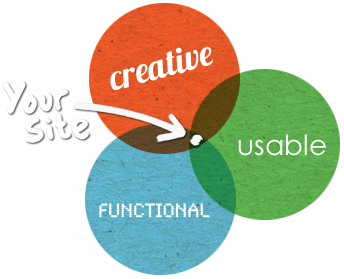 providing the best valued website on the market today.